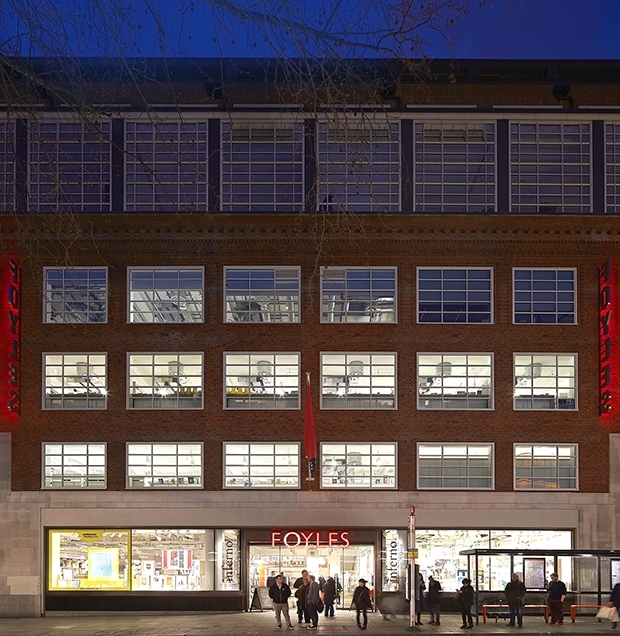 We have worked with Foyles for many years and were involved with numerous projects at the prior Charing Cross Road store. 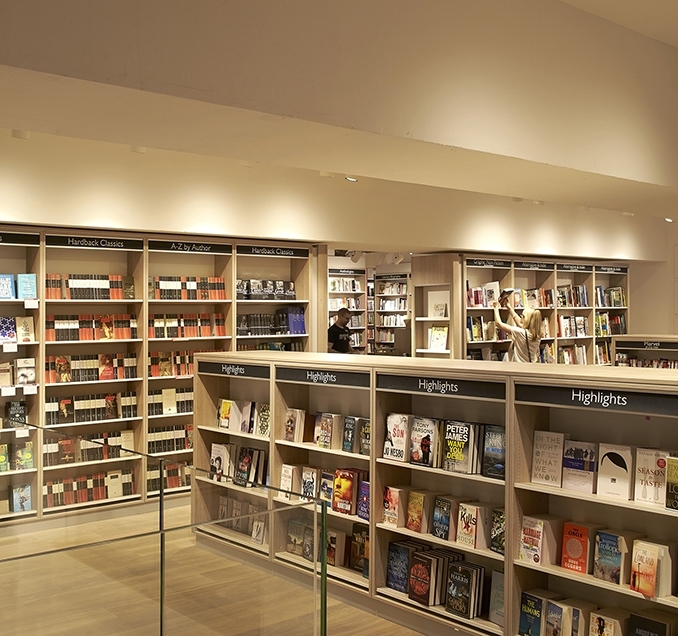 The new flagship store offered an opportunity for us to work with our client and the architect to provide a very different retail experience for customers who had been used to the original store a few doors further along Charing Cross Road. 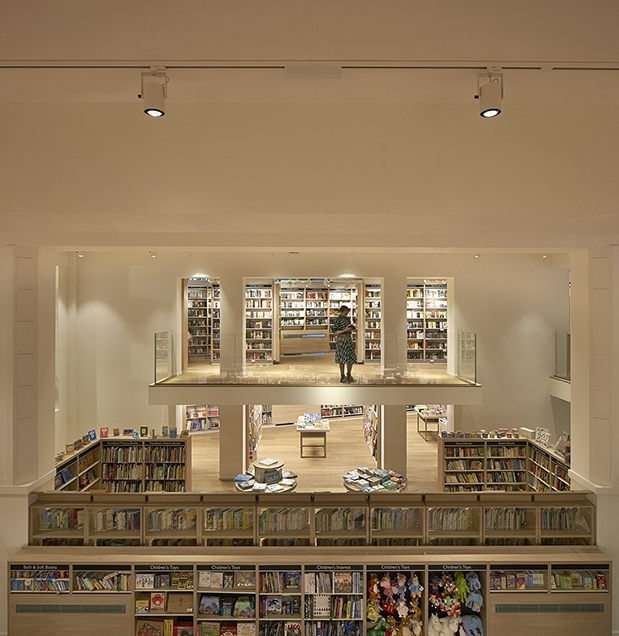 In the former St Martin’s College we created large, open plan sales areas spread over 4 floors with a central staircase sited in a glass roofed atrium running the full height of the building. 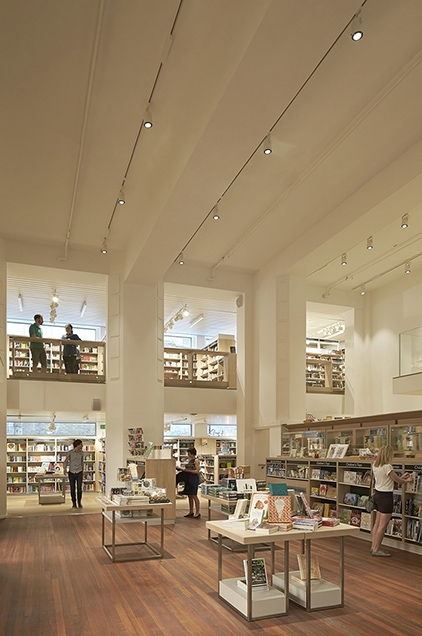 The 5th and 6th Floor incorporate an art gallery / display area, a café and offices. 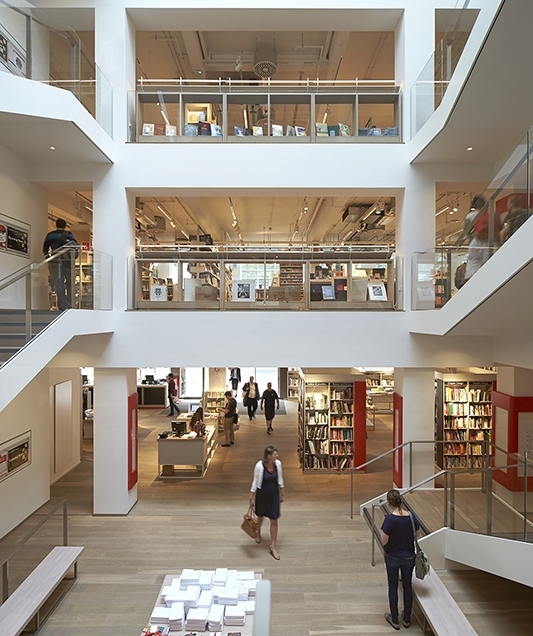 Foyles has been iconic with Charing Cross Road since 1906 and, when their former store was earmarked for redevelopment, the decision was taken to relocate 3 doors down to the site of St Martins School of Art. 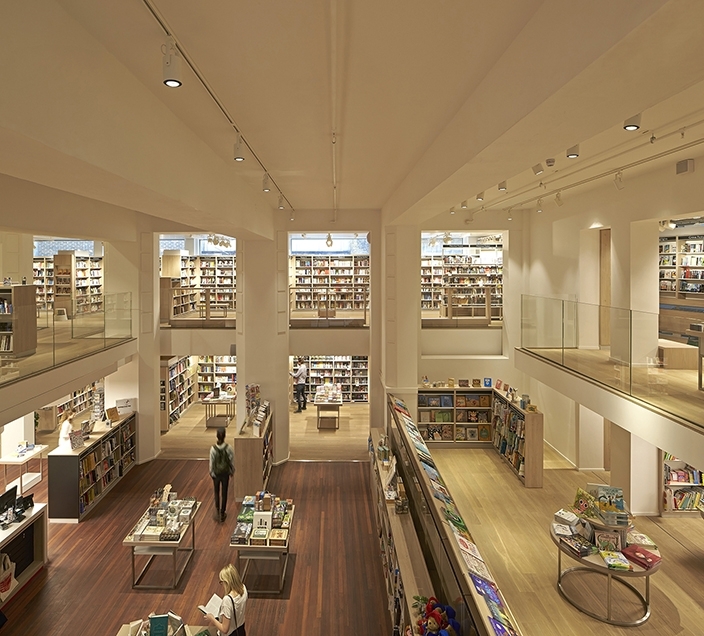 This project offered an opportunity to transform the image of the company’s flagship store which had long been synonymous with sprawling maze of nooks and crannies containing a vast array of titles. 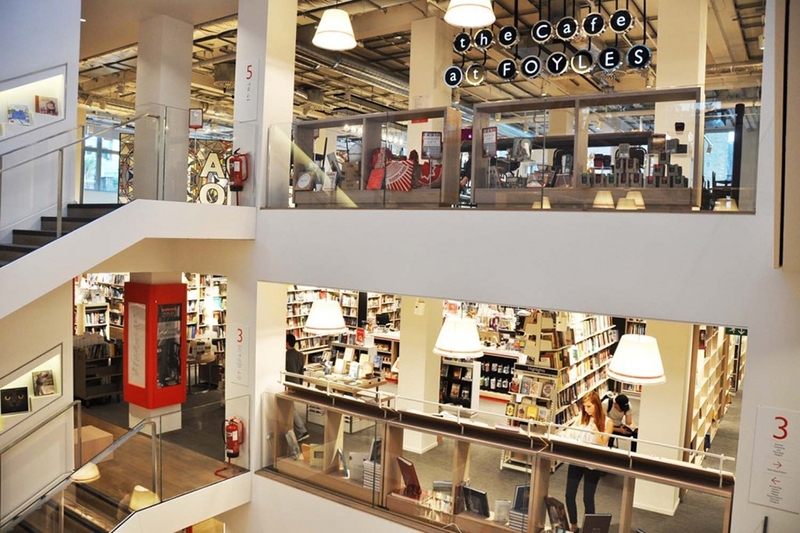 Covering 6 floors based around a central glass atrium ,the new venue provides a modern, airy retail experience that has been well received by all concerned. The project required us to work alongside the designers to meet the clients brief and included M&E services, lighting, floor finishes and all bespoke joinery fixtures and fittings.